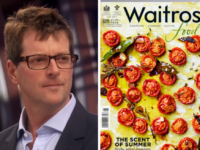 A magazine publisher has gone into voluntary liquidation leaving about ten journalists out of pocket, with some still owed thousands of pounds. Remax Media closed its consumer parenting magazine Smallish on 10 September ahead of going into liquidation a month later on 8 October under liquidators MHA Macintyre Hudson. In total it owes around £425,000 in unpaid debts. The magazine closed just days after judging for its annual parenting business awards took place. Press Gazette understands the winners have never been announced, despite entrants paying close to £200 each. 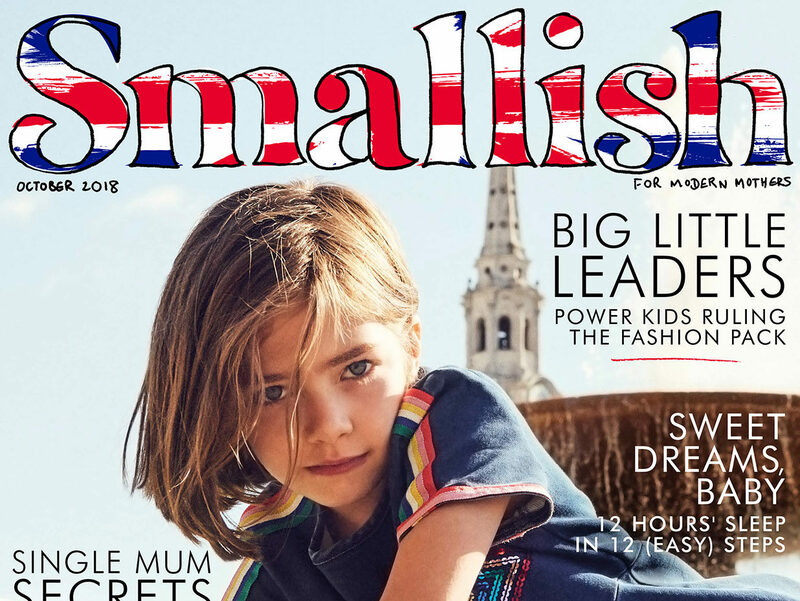 Smallish was billed as a “monthly lifestyle magazine for modern parents in print and online” on its website, which was taken down last month. Its Twitter account, seen by Press Gazette but also since deleted, claimed it was the UK’s “number one contemporary parenting and lifestyle magazine”. Remax also owned the Edition portfolio of monthly, luxury lifestyle magazines with 24 regional titles distributed across London, Berkshire, Buckinghamshire, Hertfordshire, Essex and Surrey. According to Remax’s statement of affairs, filed at Companies House on 18 October, employees are owed £12,468 in arrears and holiday pay, and £24,061 in redundancy and pay in lieu of notice. 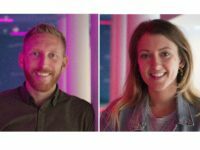 Editorial staff, including freelance editors and art designers, are individually owed amounts ranging between £130 and £11,340. 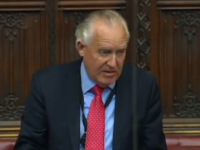 Another £258,787 is owed to trade and expense creditors and the company owes £130,000 to HM Revenue and Customs. 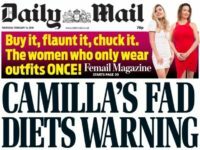 A former senior editor at Smallish, who asked not to be named, is among four journalists owed more than £4,000. She told Press Gazette she was not paid in August when her first invoice was due and when she contacted Remax Media owner Robert Adams she was “fobbed off”. “It was really odd,” she said. “As a freelance I’m used to chasing invoices, but there was something a bit strange about this one – I just got fobbed off basically. In early September staff received an email saying the company had gone into liquidation, she said. “They’ve gone months and months without paying people. As far as I’m aware there are people who haven’t been paid since May – that’s what I gleaned. 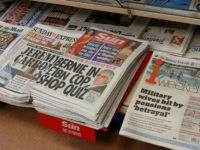 A spokesperson for the National Union of Journalists confirmed they had given advice to some of those who were affected. On 6 September, four days before the magazine’s sudden closure, judges gathered to judge the annual Smallish Design Awards. Judges included TV newsreader Natasha Kaplinsky, LBC presenter Bev Turner, journalist Kitty Dimbleby, and Jakki Jones, illustrator and wife of Stereophonics singer Kelly. Boobbix, one of the nominees, posted on Instagram that they had tried contacting Smallish repeatedly after noticing its website and Facebook and Twitter pages had disappeared in the week after the judging. 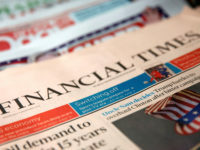 They wrote: “Today I finally managed to get hold of one of the freelance journalists who worked for them and she was very sorry to tell me that the company has gone into liquidation. She had it sprung on her, and told me that the company doesn’t have any intentions to announce it officially. Gilly Ferguson, a journalist and one of the judges, responded on Instagram that “none of the judges, myself included, knew what was coming and certainly wouldn’t have been involved had we known”. Press Gazette has attempted to contact Adams and Remax Media co-director Stella Adams, but has received no reply. Smallish co-founder Estelle Lee, also a former editor-in-chief of the magazine, declined to comment.  Press Gazette understands she left the business last year and was not involved in its financial running. Liquidators MHA Macintyre Hudson also declined to comment. Stella Adams is a thieving old cow.